The project employed more than 5,500 contract workers at the peak of construction. 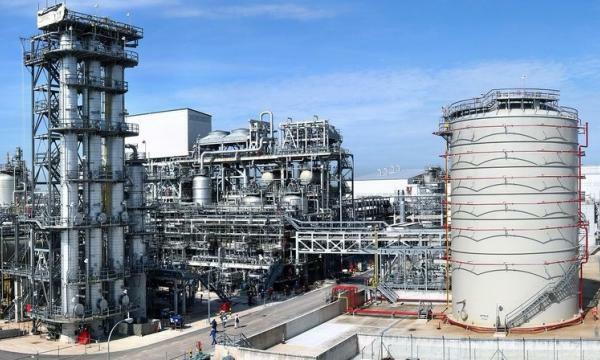 ExxonMobil started the production of hydrogenated hydrocarbon resin and halobutyl rubber at the two new plants of its multi-billion dollar integrated manufacturing complex in Singapore. It is the company’s largest integrated refining and petrochemical complex in the world. According to an announcement, ExxonMobil’s new EscorezTM hydrogenated hydrocarbon resins plant will be the world’s largest with a capacity of 90,000 tonnes per year and will meet long-term demand growth for hot-melt adhesives used in packaging or baby diapers. The new 140,000-tonnes-per-year butyl plant will also produce premium halobutyl rubber used by manufacturers for tires that better maintain inflation to improve fuel economy, the company said. The project employed more than 5,500 contract workers at the peak of construction. The plants add 140 jobs to ExxonMobil’s existing workforce of more than 2,500 at its Singapore manufacturing complex. ExxonMobil has more than 4,000 employees in Singapore. 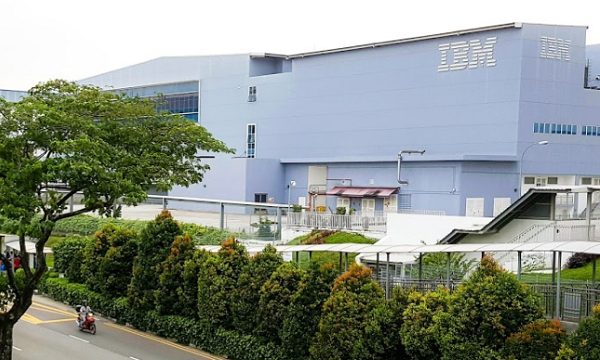 The startup of these two new plants follows ExxonMobil’s earlier acquisition of one of the world’s largest aromatics production facilities in Singapore last year. The new plants expand on ExxonMobil’s flexible steam cracking capability in Singapore, which provides a range of feedstocks for upgraded speciality products to meet growing long-term demand in Asia Pacific. ExxonMobil added that its Singapore complex includes a new cogeneration unit at the refinery, bringing the total cogeneration capacity of the site to over 440 megawatts.